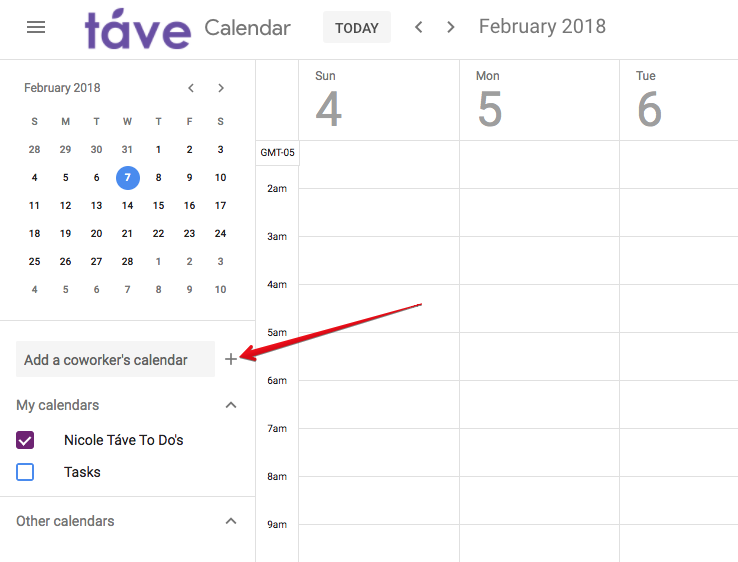 This is a quick tutorial on how to subscribe to your Táve calendar feeds within Google Calendar so that your Táve events will show up alongside your other Google calendars. The first step is creating the Táve calendar feeds you’d like to use. You can create a number of different feeds based on your needs. Check out the article linked to below for step by step instructions for creating your Táve calendar feeds. The calendar URL’s, as shown in the screenshot below, are what we will need later to set up the feed subscription in Google Calendar. 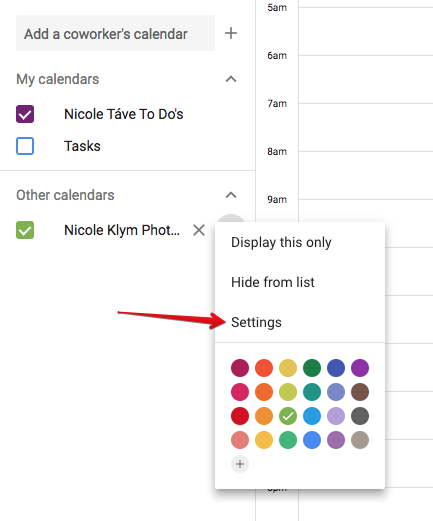 Once you open your Google Calendar account, you can subscribe to an outside calendar feed by clicking on the + sign on the left side of the screen. 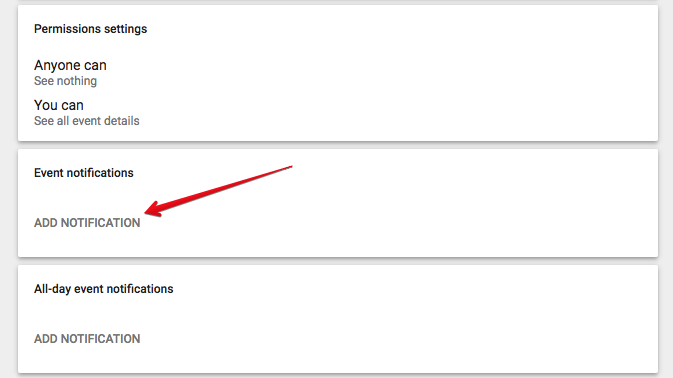 You’ll find an From URL option in the menu that appears. Now, head over to your Táve calendar feeds at Settings › Calendar Feeds and copy the URL of the feed you’d like to subscribe to in Google Calendar. You’re going to paste it into the window that pops up in Google Calendar and subscribe. You’ll see the new calendar appear in the list of Other Calendars on the left. If you select the icon to the right of your new calendar feed, you’ll see some customization options. For example, you can choose the custom color for this calendar right here in this menu. You can click on Settings to find additional settings, such as changing the calendar feed name, and customizing your event notifications. NOTE: The first time you subscribe to a Táve calendar feed on Google Calendar, it may be a little delayed in pulling in all of your event data. Subscribed calendars sync in Google Calendar based on Google’s sync schedule, not Táve’s. As you continue to populate your Táve calendar with your upcoming events, Google will recognize it more easily, speeding up the sync process going forward.